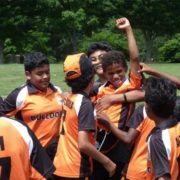 Maryland Youth Cricket is pleased to announce that NoorsSports (noorssports.com) has agreed to a three-year uniform and equipment sponsorship of Maryland’s 13U state sides. 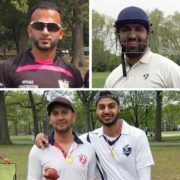 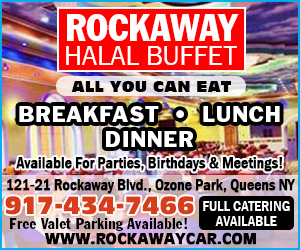 Here is our summary of games around New York and New Jersey area. 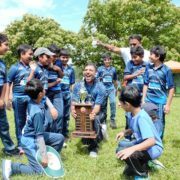 After a rainy Saturday delayed this year’s championship matches by a day, Sunday dawned sunny and bright at Spencerville Park in Burtonsville for the 6th annual Maryland Youth Cricket Championships. 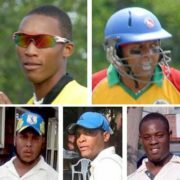 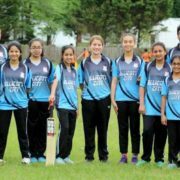 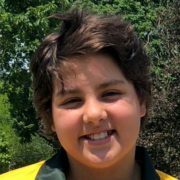 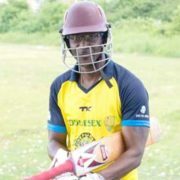 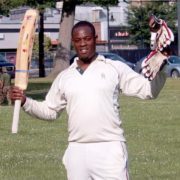 Maryland Youth Cricket is pleased to announce that the championship award for its groundbreaking girls’ competition will be sponsored by American Cricketers and named in honor of all-rounder Rebekah Stephenson. 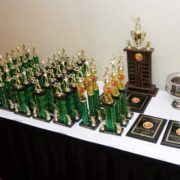 The Maryland Youth Cricket has today announced that its 11U and 13U championship trophies will be now sponsored. 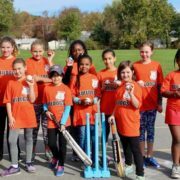 Maryland Youth Cricket is doing what it does best – growing the game.